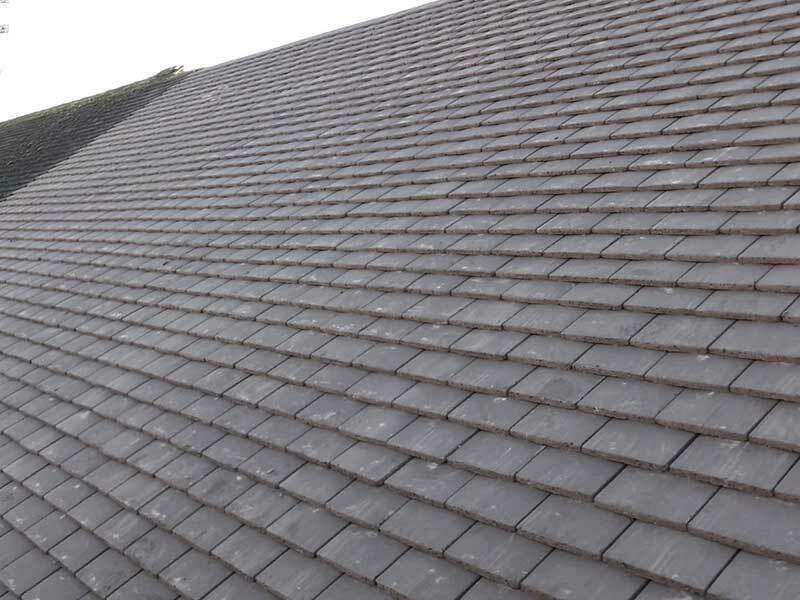 Our Roofing services team can install a new roof for you or repair an existing roof at an affordable price. 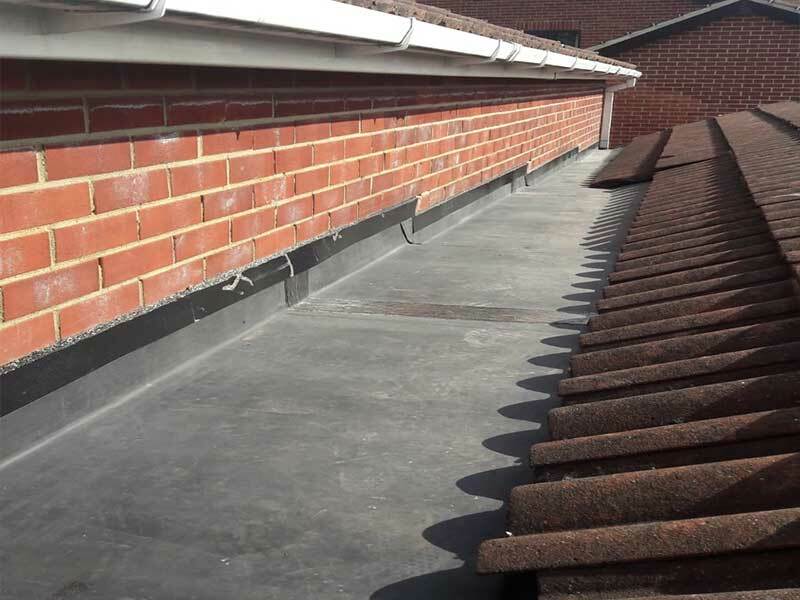 We can install a new flat roof or repair an existing one with durable quality water tight materials. 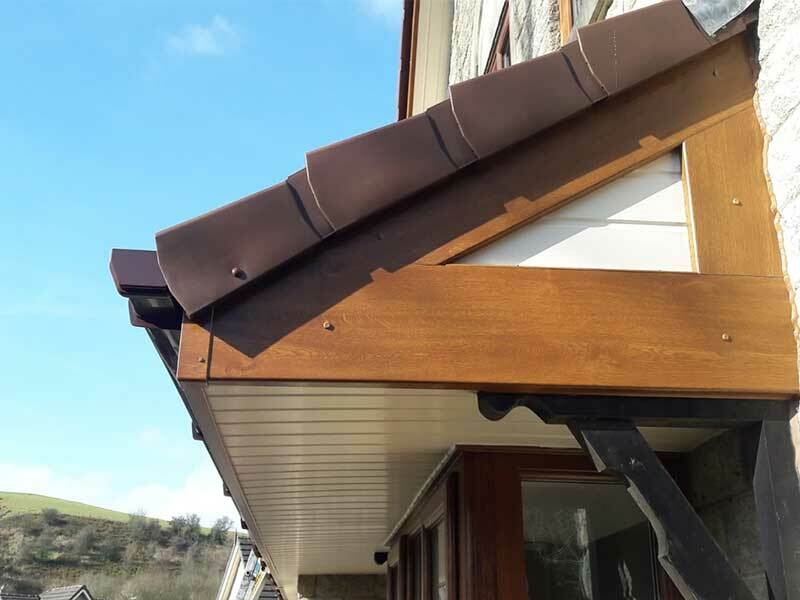 Get your old and leaking guttering upgraded at an affordable price. Best material used to last you a long time. 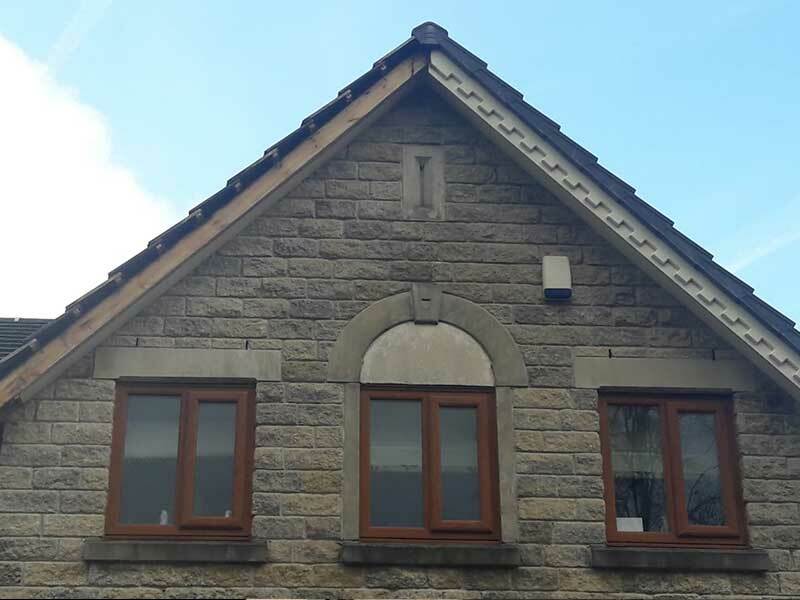 Enhance the look and value of your property with a fresh looking Fascias, soffits, cladding doors and windows. Dave`s Plastics is a family run business with a reputation to offer high quality of work at an affordable price. 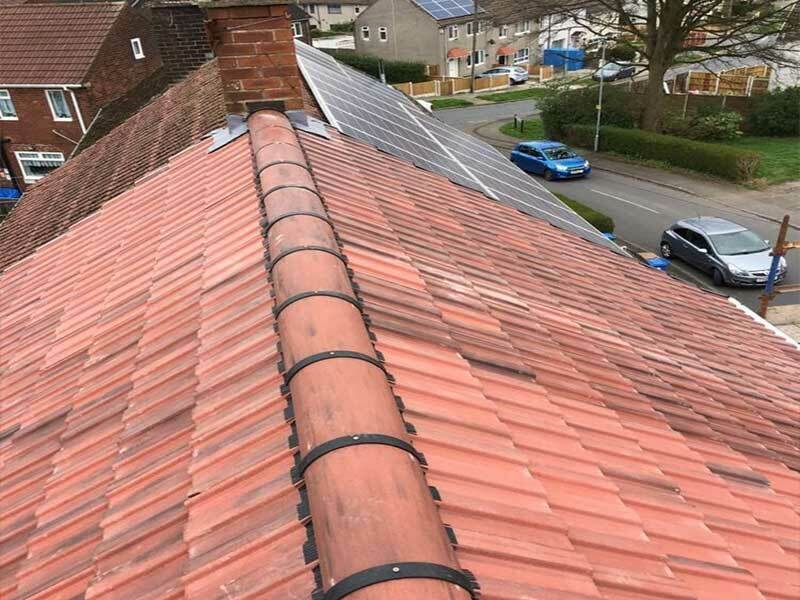 Dave`s Plastics provide Roofing, Flat Roof, Roof Cleaning, Drainage System, Guttering And UPVC services in Oldham and surrounding areas. 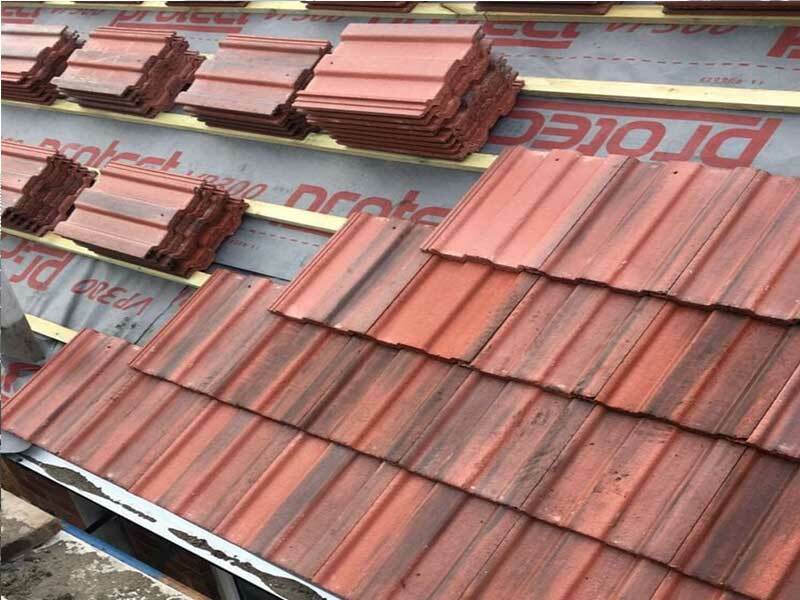 Our highly skilled and customer focused team of professional workforce will go the extra mile to ensure that our customers 100% satisfied with our workmanship. We closely liaise with our customers at every step of the job to ensure the job is carried out to customer’s total satisfaction. We can work with your existing design and specifications or if you so desire we can taylor-make a solution to complement your existing surrounding. Whether you are looking for a traditional design or a modern look, we can help your dream project come true. 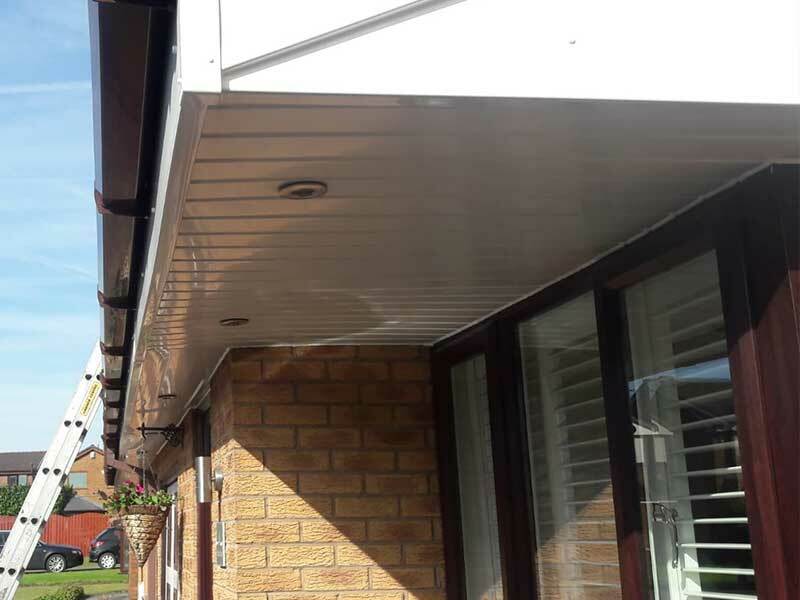 Fascias and soffits are straight boards that run alongside and underneath the edge of your home’s roofing. 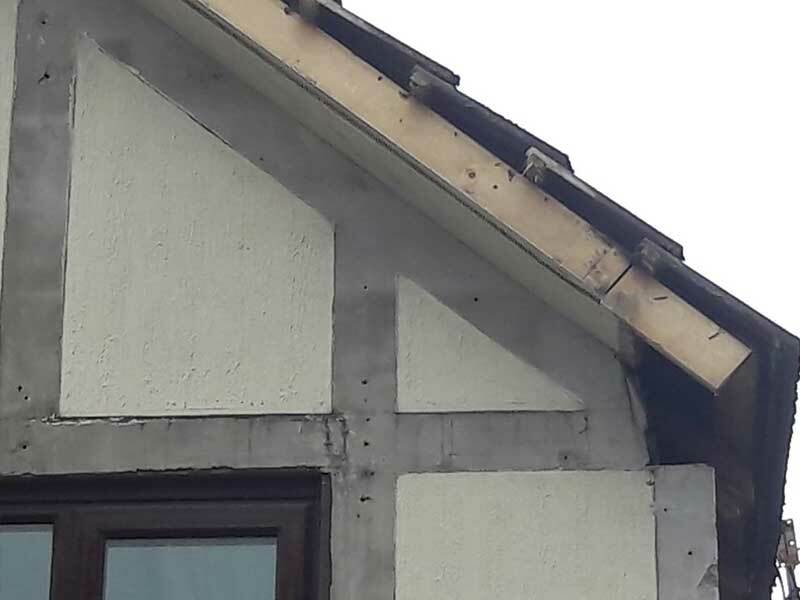 This area of your property is very exposed and therefore vulnerable to weather and hazards such as blocked guttering and even birds nesting. 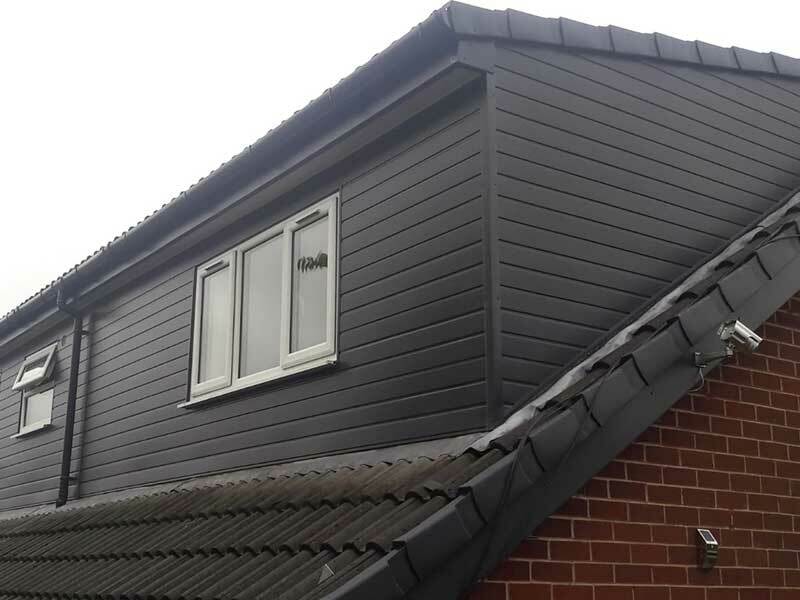 Our expert team of roofers in Oldham specialise at installing, repairing and maintaining soffits & fascias at affordable pricing. 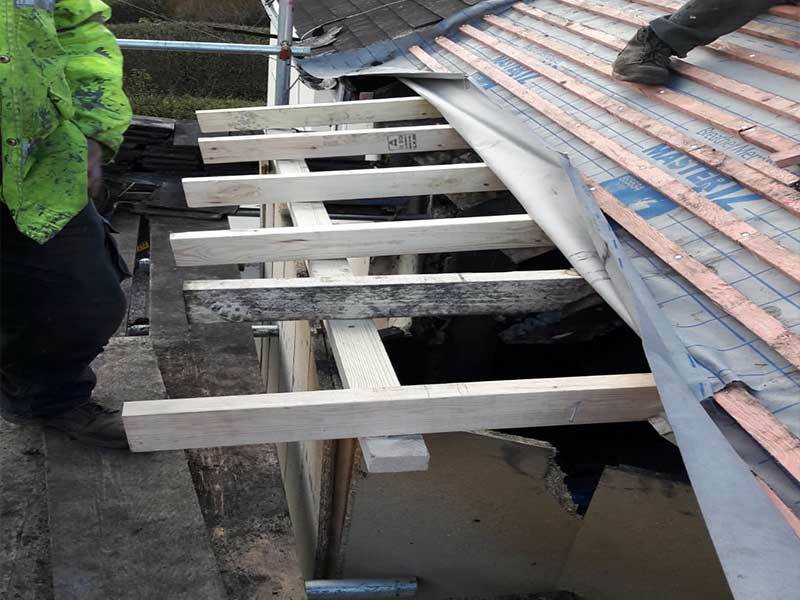 Our team holds years of experience and there really is no job too big or too small – all you need to do is call 0800 231 5270 for a free, no-obligation quote. 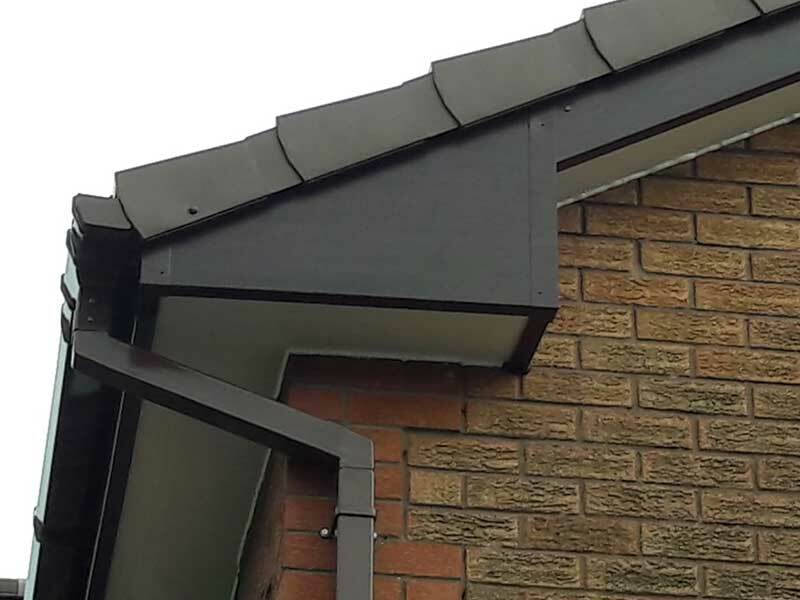 The guttering around your home or business plays a very important part in keeping your home protected. 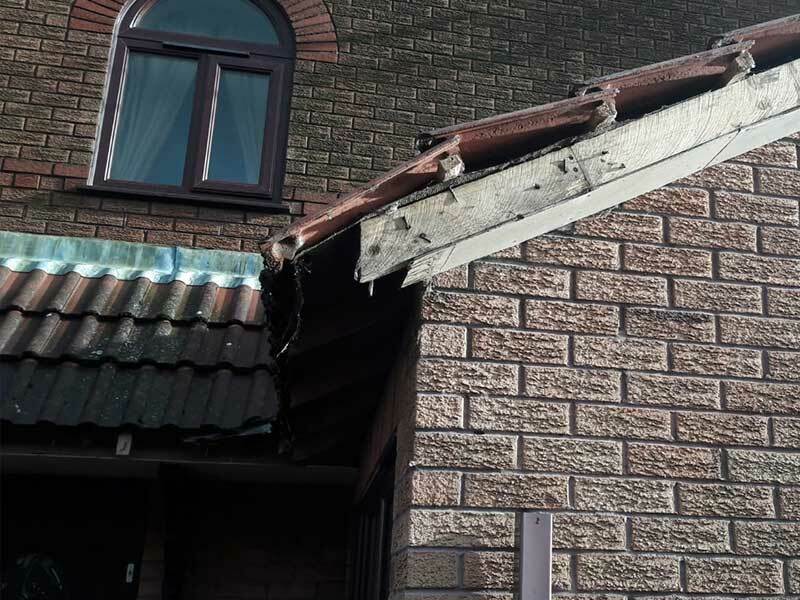 If your guttering has not been properly maintained or is blocked, then water can run off at points where it is not supposed to and can end up inside your property. It can also lead to expensive roof repairs if left undetected. We are absolutely delighted with our new guttering. Dave’s Plastics team were very professional and thorough right from the start to the end of job completion. 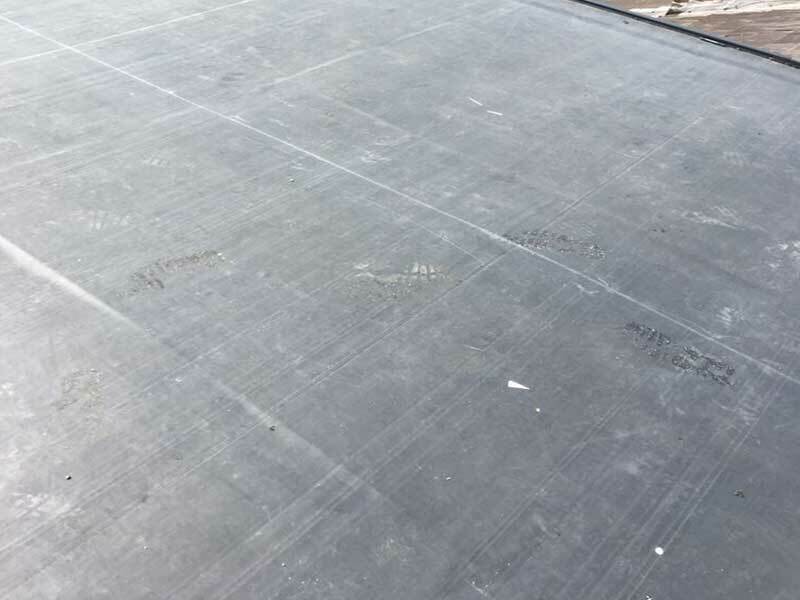 Dave’s Plastics installed a new flat roof for us. Dave and his team were professional and the work was carried out in a timely manner. I was very impressed with their work and will definitely be using them again and would recommend them without hesitation. Team from Dave’s Plastics were very professional from start to finish. It was a large roofing job the guys did an excellent job. Would recommend them to anyone. Dave`s Plastics worked quickly & efficiently. Everything was explained prior to the work being carried out. Very impressed couldn’t fault them! 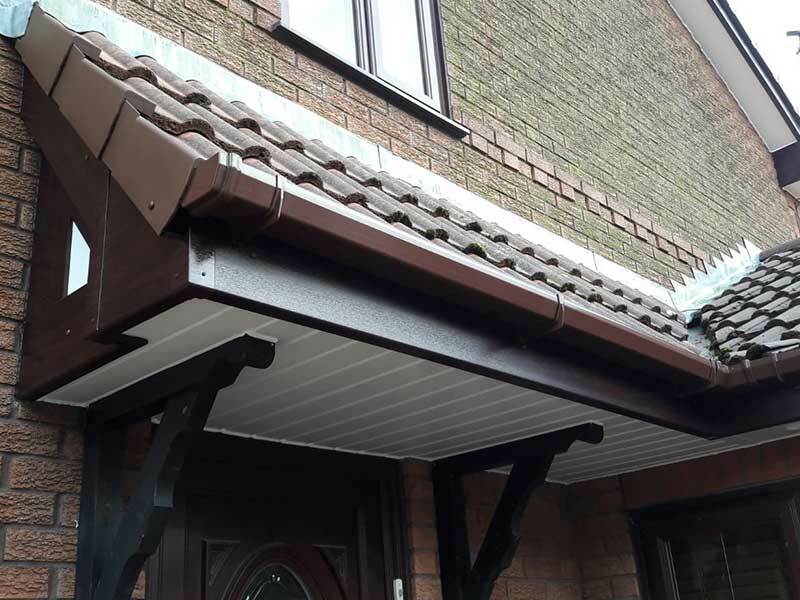 We had our front drainage and guttering done about 7 months ago and we were very happy. So we decided to have our fascias done as well. Everything has been done to a standard more then we could ever wish for! Already recommended them, reliable, trustworthy and polite. They carried out what I required, friendly and would definitely recommend them. Trustworthy, good workmanship and value. Overall excellent work, nice job finish. Dave’s Plastics replaced our soffits and boards. We are very pleased with the job they have done. Tidied everything before they left each time and completed the job as promised in the time given. They are reliable, no messing, just gone on with the job.